San Diego, CA – Jack W. Reich, Ph.D., CEO and Co-Founder of San Diego-based gene therapy company Renova™ Therapeutics, was named Entrepreneur of the Year by Washington & Jefferson College in Washington, PA. Dr. Reich receives this award from his alma mater for his role in developing and advancing the US biotechnology industry. Dr. Reich received a B.A. in Biology from Washington & Jefferson College. He went on to receive a B.S. in Pharmacy from Creighton University, an M.S. in Hospital Pharmacy Administration from Temple University and a Ph.D. in Pharmaceuticals – International Pharmaceutical Administration from Temple University. Throughout his career, Dr. Reich has had significant interactions with regulatory bodies and has been responsible for regulatory approval and successful introduction of a broad range of new drugs. He began his career in New York, working for Bristol-Myers International. While working at Bristol-Myers, Dr. Reich pursued his Ph.D. His dissertation was the first in the area of international drug development and registration. Dr. Reich conceived of a system of harmonization of testing and regulatory requirements for new drugs to replace the then-current system of repetitive testing in each country to satisfy local registration requirements. This new approach became the roadmap for what is now the standard approach to testing and registering new medicines. 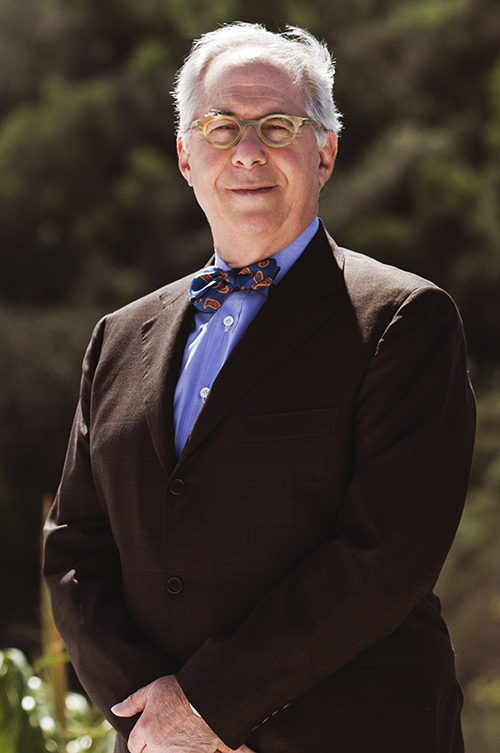 Since 1987, Dr. Reich has been involved in more than 30 medical and biotech companies. He was a founding officer of Gensia and co-founded the first gene therapy company, Viagene, as a drop-down spinout. Both companies went public. Gensia soon became the second-largest market cap biotech on NASDAQ, and Viagene was acquired by Chiron. He also co-founded the first cardiovascular gene therapy company, Collateral Therapeutics, which he took public on NASDAQ while Chairman and CEO. Subsequently, Collateral was sold to Schering AG in 2002 in a stock-for-stock transaction at a substantial premium to market. In 2009, Dr. Reich co-founded Renova Therapeutics, where he serves as CEO. Renova Therapeutics is developing a single-dose gene therapy for congestive heart failure. This investigational product has just completed its first clinical trial in patients in the United States under a public-private partnership with the National Institutes of Health. The company’s product pipeline also includes a second-generation therapy for CHF patients and a groundbreaking therapy in preclinical stage for sufferers of type 2 diabetes.